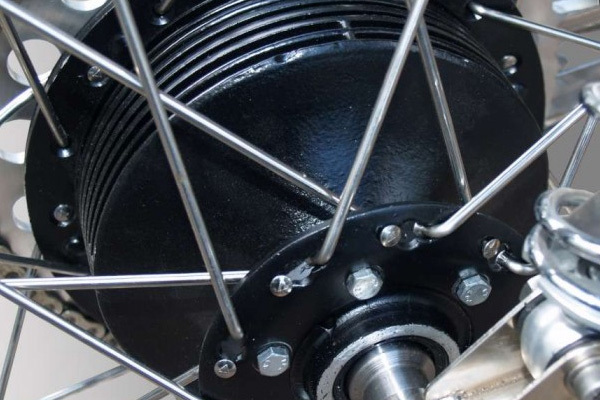 Haan Wheels offers rims and spokes for classic motorcycles and spoked street bikes. 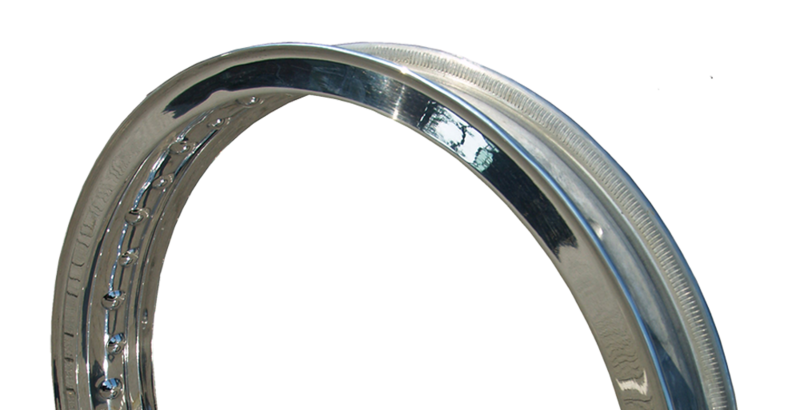 At Haan Wheels we stock large amount of aluminum and steel rims in different size for classic & vintage motorcycles. Haan Wheels supplies spokes for classic & vintage wheels in both galvanised steel and stainless steel. 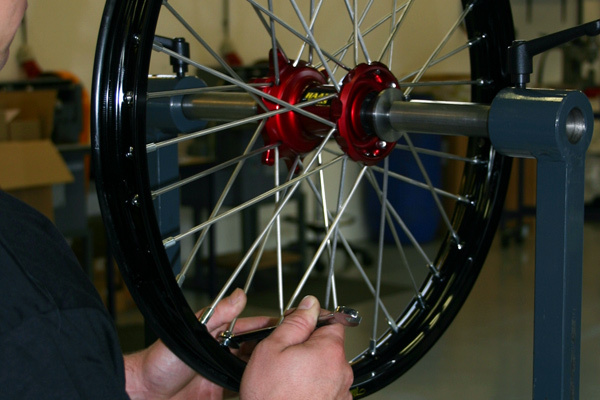 Straight spokes are available, but also spokes with thickening at the head of the spoke.